Our company STV TECHNOLOGY, s.r.o. belongs to the STV INVEST a.s. holding. Our company STV TECHNOLOGY, s.r.o. belongs to the STV INVEST a.s. holding. Together, holding companies leaded by STV GROUP a.s. belong to the leaders in the ammunition production and military business fields. As a result of separation of the unit producing 9 mm Luger ammunition from STV GROUP a.s. company, in order to upgrade production standards and quality of our products, STV TECHNOLOGY, s.r.o. was founded in 2017. 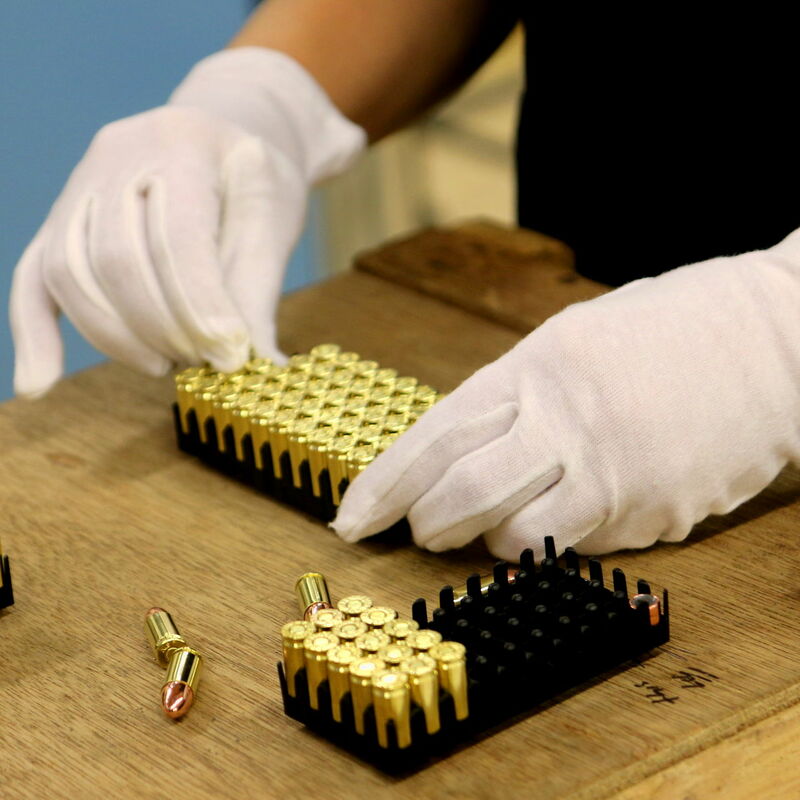 Our production plant and storages are located near the beautiful historic town of Polička where we produce our main products - 9 mm Luger cartridges and convert military ammunition - 7.62 mm caliber cartridges for the civilian market.